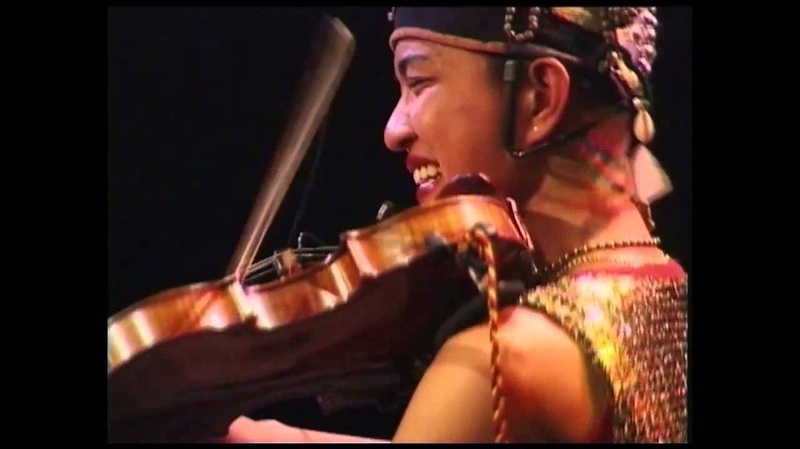 Jazz violin virtuoso LULUK PURWANTO studied at the Arts Institute in Yogyakarta, Central Java, and the Sydney Conservatorium. 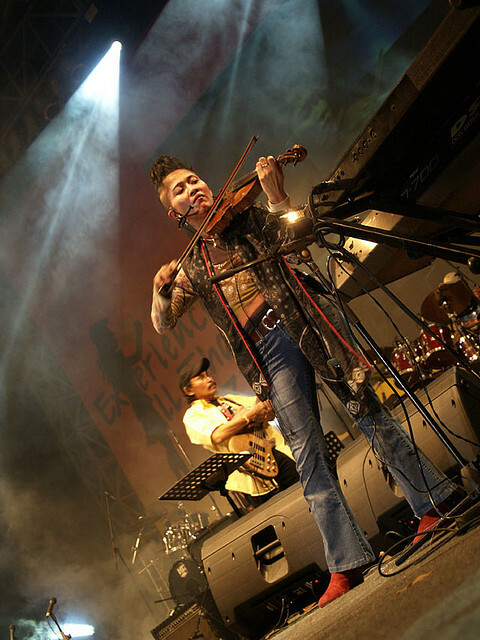 As a member of the Indonesian fusion band Bhaskara, she performed at the North Sea Jazz Festival in 1985. She lived in the Netherlands for many years, performing regularly with the René van Helsdingen Trio. In a specially converted "Stage Bus" accommodating a travelling stage complete with grand piano, she toured extensively through Canada, Australia, Indonesia, USA and Europe. Luluk often sings as she plays, blending her voice with the sound of the violin. She is also an imaginative painter and photographer. She now lives in Munich. 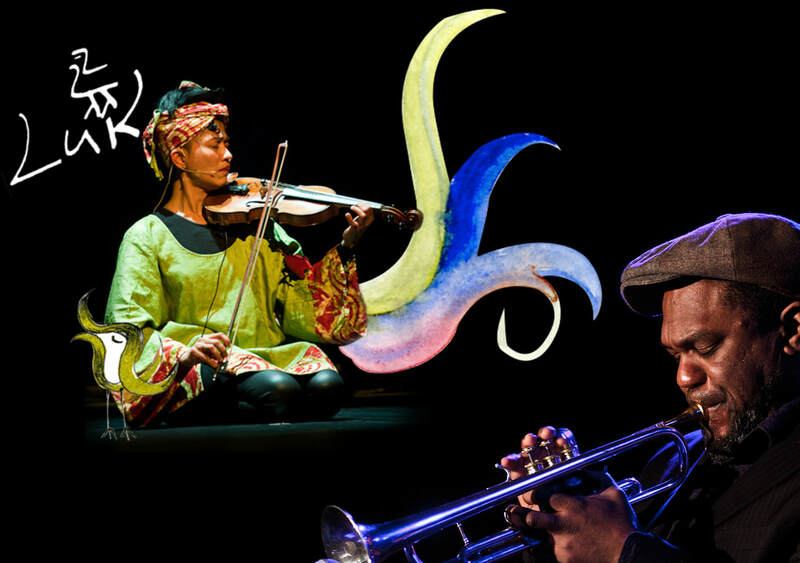 ​Widely recognised as a seminal figure in world jazz, BYRON WALLEN is constantly travelling the world recording, teaching and performing. Byron was raised in a musical environment and started learning the piano at an early age. He went on to study trumpet with Jimmy Owens, Donald Byrd and Jon Faddis in New York. His early music career was forged while he was studying for a degree in Psychology, Philosophy and Maths at Sussex University. 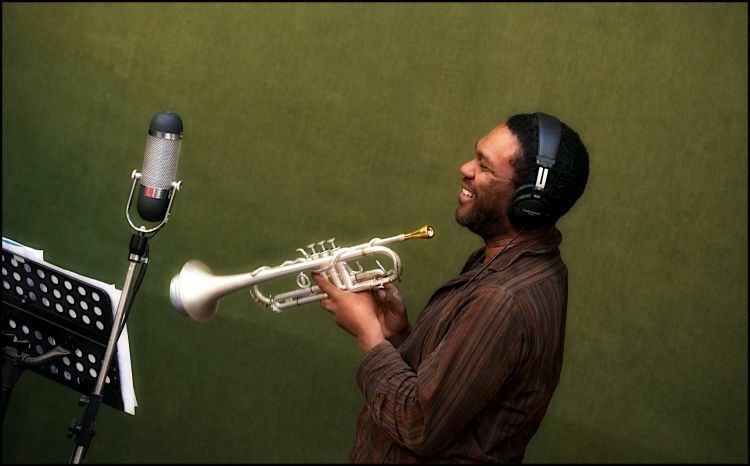 During this period he recorded for Loose Ends and Cleveland Watkiss, and played trumpet with the likes of Mervyn Africa, The Style Council, Charles Earland, Courtney Pine and Jean Toussaint. By the late 90s his work was receiving world-wide attention and his fluent trumpet, firmly rooted in the jazz tradition, could be heard performing with a myriad of artists including David Murray, Andrew Hill, Butch Morris, Billy Higgins, Hugh Masekela, Manu Dibango, Eddie Henderson, Wynton Marsalis, George Benson, William Orbit, Toumani Diabate, Ronnie Laws and Chaka Khan. One of the most versatile and dynamic voices on the British jazz scene, he has also performed with rap outfits such as The Roots, Digable Planets and Us3. 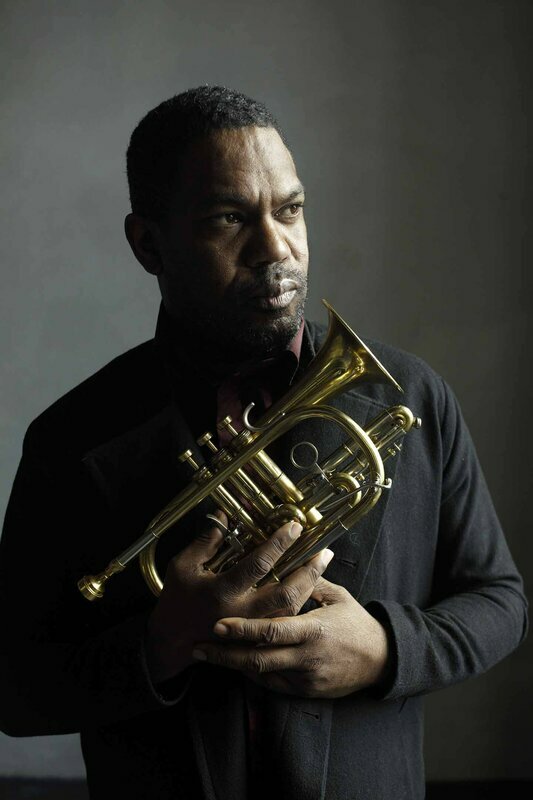 He has collaborated and recorded with Talvin Singh on the Mercury prize award-winning album OK for Island Records (2000); Craig David on the title track Slicker Than Your Average (2002); and Courtney Pine on the albums Back in the Day (2000) and Devotion (2003).